Wedding planning is no easy task. 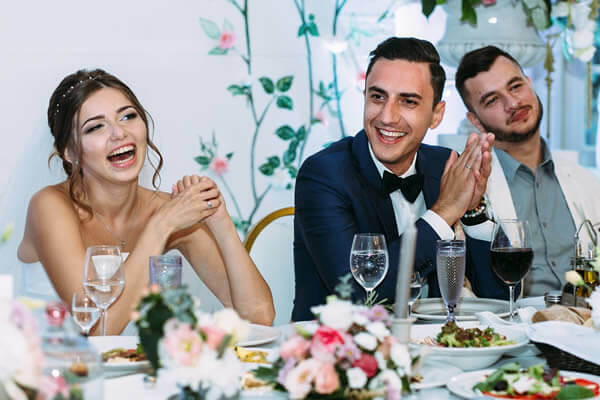 You will do all things right, but the success of your reception can largely depend on the type of food, beverages, seating arrangements and serving staff. Most couples wish to have a proper wedding catering done by professional caterers. Ask questions about how they are going to work for your wedding. Move on to the next applicant if they resist on providing necessary information. Make a budget and hire professionals that can do the job within the required budget. 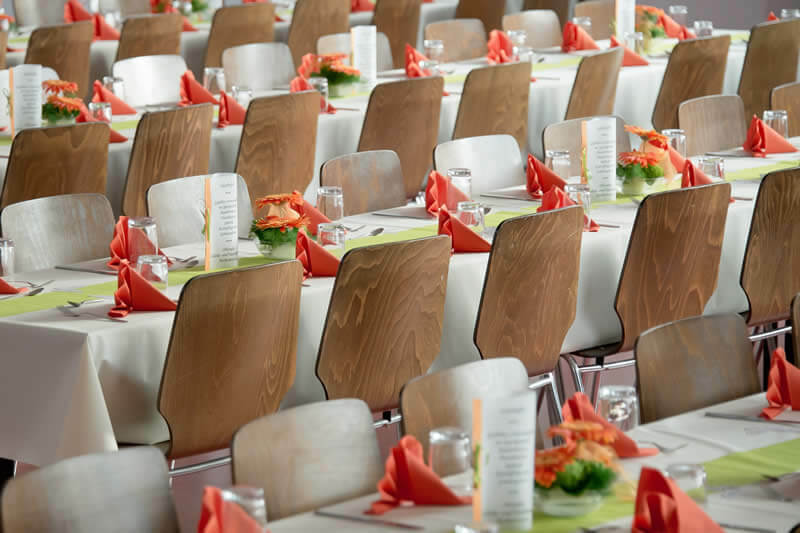 Discuss the number of guests and make an overall estimate for your wedding catering. Discuss the details correctly as the final cost may vary from the one discussed earlier. Scheduling is the most important criteria when it comes to wedding catering. You do not want the guests to wait around thinking about where the food is. Hire professionals that can finish the job on time. List as much as you can and narrow down your options from 1-4. Ask what the pre-setup will be and post cleanup costs will be and if they include this in their service. If, linens are included then what is the value. Ask if they serve the cake as well and look for samples from them. If they serve liquor as well and how much do they charge. After covering these find out if your caterers are licensed or bonded. 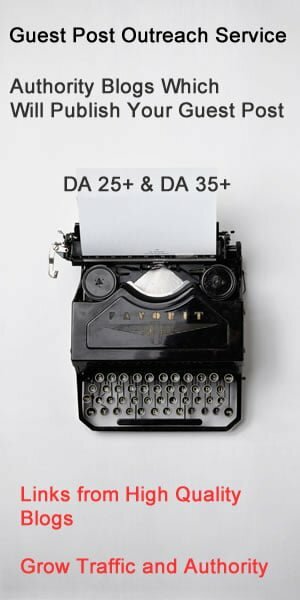 Once you are done will all these queries and have come up to a final decision make sure that you put all this in a written contract and have it signed to avoid any area of misunderstanding. You might think that the hard part of wedding catering is over from your end, but it is not. Hiring a wedding caterer company is just a step to make your work easy but the decisions are all yours. Wedding buffets are in trend these days. Finger buffet or Fork buffet? As the name is finger buffet is the type of food you can eat with your hands while in fork buffet you will need a fork to eat. Finger buffets are less formal and more suited for evenings like the wedding. With a finger buffet, guests can choose to eat standing while mingling with others to get seated and enjoy the food. Guests can refill their plate as much as they want with finger buffet. In a fork buffet, hot dishes and vegetables are served which guests can take to their seat and eat. 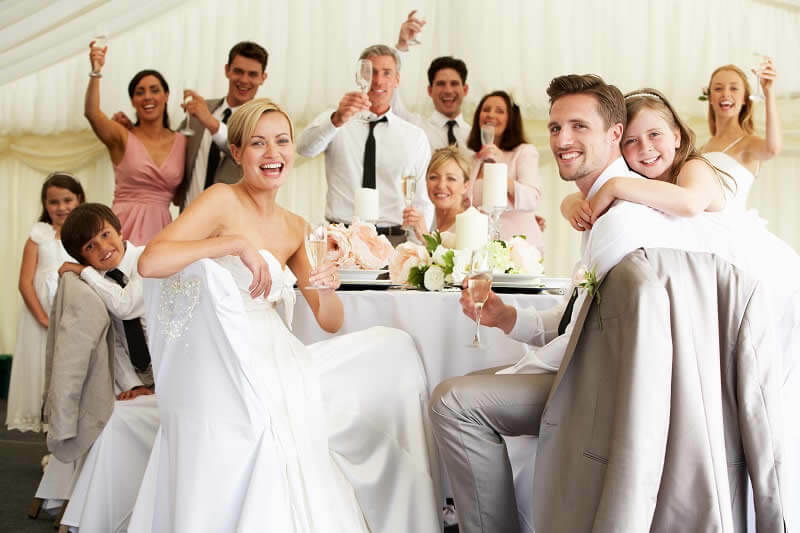 Wedding catering with fork buffet is suitable for the daytime receptions as it is a neater time to fit around dance and speeches. With fork buffet, guests can fill their plates once or twice. A staffed buffet is more formal and gives the choice of control on what portion to serve. It also helps to prevent guests from wasting food while serving them and ruining their dresses by spilling the food. A self-service buffet is much less expensive than the staffed service one in the wedding catering. This depends mostly on the season you choose for your wedding. If you are getting married in the fall, winter or spring, you can serve hot dishes alongside with a few cold dishes. In summer you can serve cold dishes. Serving a cold buffet has an advantage of flexibility over your schedule. While serving the hot buffet, you will have to make sure that your guest can reach the food reasonably before the food gets cold. 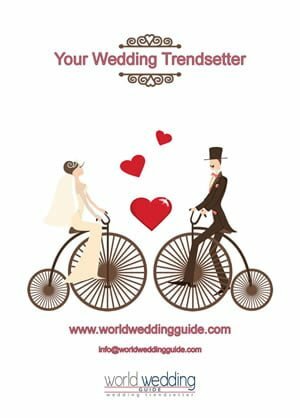 Previous article Travelling to India to Attend a Traditional Indian Wedding?